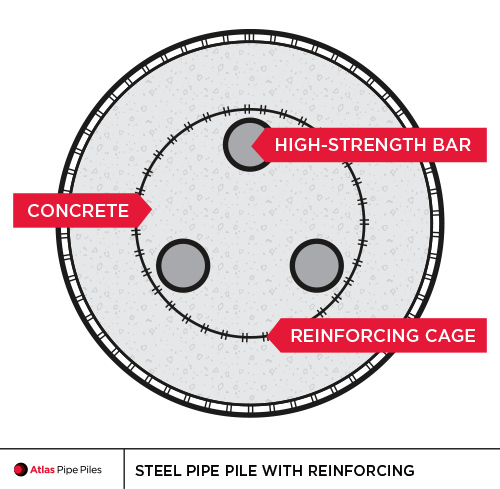 Atlas Pipe Piles manufactures mini caissons with high-strength bars to limit the disruption a high-capability load column might cause to nearby buildings and underground structures. They are generally designed for deep foundation projects in densely populated cities. 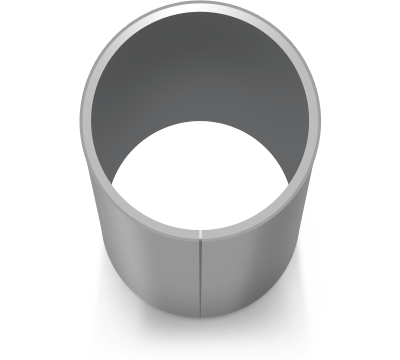 Mini caissons can be installed through almost any subsurface and are ideal for projects with minimal workspace and low headroom. In this way, they are much like micro piles, but mini caissons can handle larger loads. Our metallurgist and structural engineer are always available for design assistance and to answer product performance questions. We’ll provide value-added services and fabrication so our mini caissons arrive Ready2Drive™.